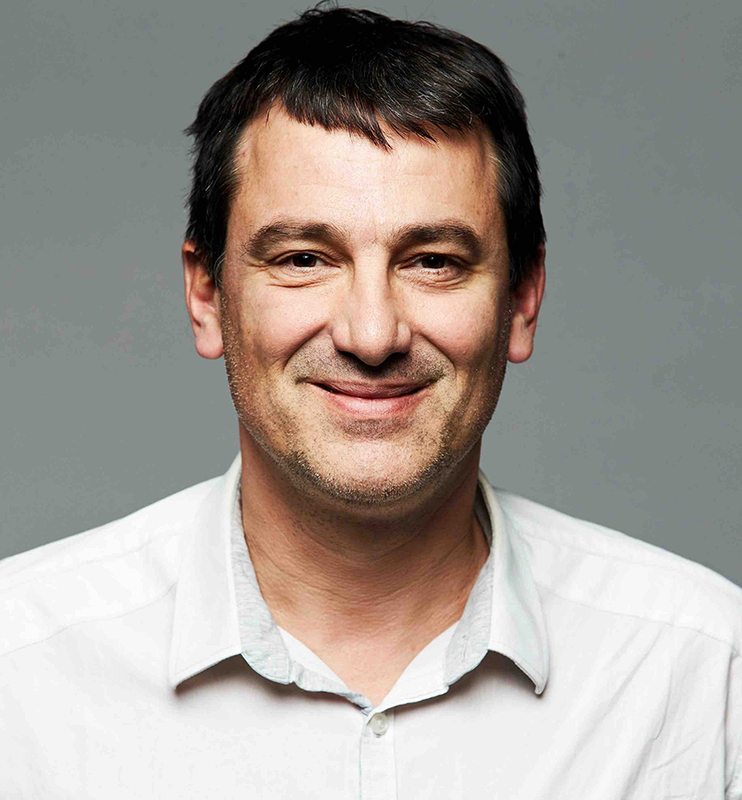 Philippe Bouyer is research director at CNRS and deputy director of the Institut d’Optique Graduate School in Bordeaux. He received his doctorate at Ecole Normale Supérieure in 1995 and was then a postdoctoral fellow at Stanford during which he worked on atom interferometer-based inertial sensor experiments. He joined CNRS and the Institut d’Optique Graduate School in 1996, where he worked on atom lasers and Anderson localization with cold atoms. His current interests are the study of quantum simulators with ultracold atoms and the development of atom interferometers for testing general relativity in space or detecting gravity fields and gravitational waves underground. He is the recipient of the 2012 Louis D award of the French academy, APS fellow and OSA senior member.